When I was 10 years old, my favorite food to have for dinner was quiche. Yup, quiche. Yup, for dinner. My mom didn’t make it too often – maybe a couple times a year – so it had a certain “special occasion” appeal. I didn’t actually know until a few years ago that it’s typically a brunch or lunch item because we always had it for dinner. Years before all the “hide veggies in other foods” craze my mom enjoyed great success in getting my sisters and I to gleefully eat our spinach within the context of a fluffy, custardy quiche. Then, of course, there was the fancy French name. And the spelling! I was sure it had to be pronounced “qwitchy”. 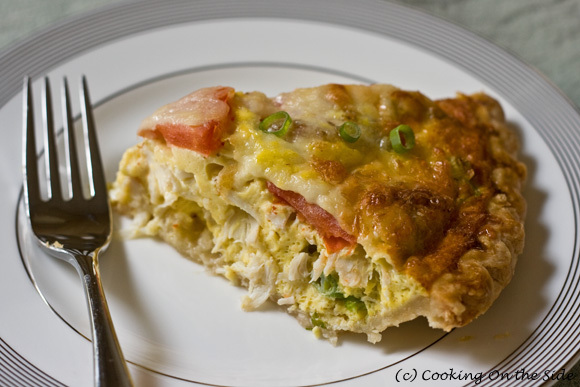 This Crab, Scallion & Tomato Quiche ranks among the top three recipes I’ve tried on this blog. My husband described it as “restaurant quality”, which I’ll take as a compliment. It features a generous amount of lump crab meat (the recipe, of course, comes from a crab meat container I bought at Whole Foods) and the flavor is further enhanced by the Old Bay-seasoned custard. I’m tagging this as a Brunch recipe, but if you feel like enjoying it for dinner instead, go for it! In a medium bowl, whisk together eggs, half & half and seasoning and set this mixture aside. 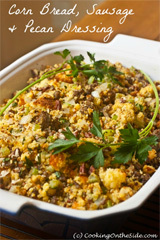 In the unbaked pie crust, sprinkle half the cheese on the bottom and top the cheese with half the scallions. Break up the crab meat and place evenly on top of the scallions. Top with sliced tomato and the remaining scallions. Pour egg mixture slowly over the layers. 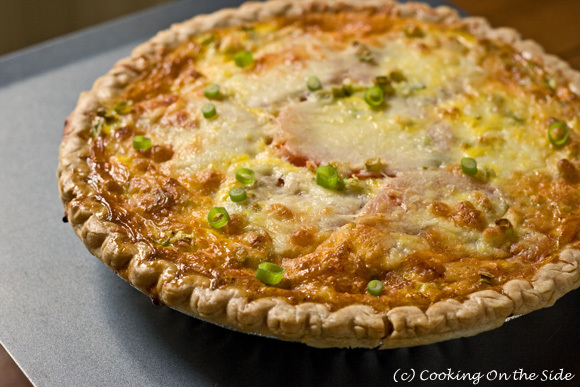 Sprinkle with remaining cheese and bake 45-50 minutes or until center puffs and quiche is nicely browned. Sounds fabulous!!! 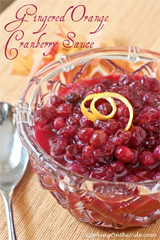 I was looking for something without too many ingredients that I can easily make after work! 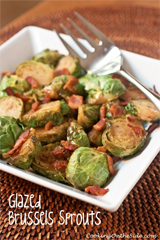 This is going on next week’s menu for sure! This recipe was not good. First of all it should warn you that the 9 inch pie should be a deep dish pie. If you get a frozen crust, that is particularly important to know. Secondly, there is not enough seasoning or flavor to this quiche. Very, very bland to the point of not worth eating at all. Sorry. Wanted it to be good!